EIFS – exterior insulating and finishing system – is a non-load bearing exterior wall cladding system that consists of an insulation board attached either adhesively or mechanically, or both, to the substrate; an integrally reinforced base coat; and a textured protective finish coat. 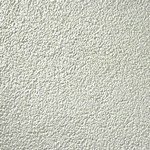 Another name for this multi-layered exterior finish system is synthetic stucco. 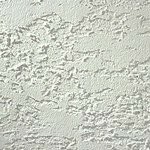 EIFS has been used since the end of WWII when European contractors found it to be a good repair choice for repairing buildings that had been damaged during the war. The contractors were mainly restoring buildings constructed of stone, concrete, brick, or other similar, durable materials. 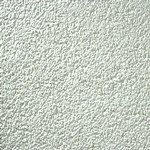 During the 1980’s, EIFS became popular in the United States. It was first applied to commercial buildings, then residential homes became popular, all using the same techniques that were used in Europe. 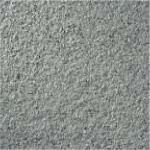 Inner Layer – Foam insulation board that’s secured to the exterior wall surface, often with adhesive. 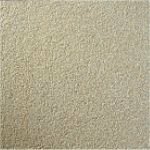 Middle Layer – A polymer and cement base coat that’s applied to the top of the insulation, then reinforced with glass fiber mesh. 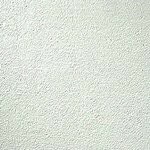 Exterior Layer – A textured finish coat. EIFS layers bond to form a covering that doesn’t breathe. Homes, apartments, condominiums, high-rise buildings, offices, malls, and hotels are just some of the buildings types that EIFS has been installed on. It can be used on new buildings as well as existing buildings. EIFS is a great way to increase the R-value of your building. 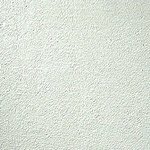 Because it is applied to the exterior of the building and is continuous, it is the best way to insulate your building. Not only is EIFS great for insulation, but it is also for creating great designs that are unique and personal to you. 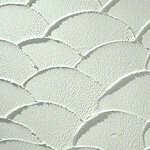 The design possibilities are endless when you use EIFS on your project. We can create shapes, profiles, recesses and much more. It can be used as decorative accent pieces, creative signage, soffits and much more. The possibilities are endless! There are several different textures that can be applied to create different effects. Choose from medium sand, fine sand, swirl, freeform or limestone. EIFS can also be used to mimic materials like brick and limestone. EIFS is popular for many reasons including: a modern seamless look, the ability to mimic other materials, reasonable cost, and high energy efficiency. It can be made to look traditional or modern, the choice is up to you! Contact us to help you create the curb appeal you desire!